Helping to eradicate damaging pest populations, including the dreaded emerald ash borer, we work to keep Loveland’s trees structurally strong and pleasantly beautiful. As arborists, we understand the signs of a variety of diseases and know how to help your trees recover from these issues in order to avoid tree removal. One of the first steps to healing a tree or plant from a disease or pest is knowing what exactly it is that’s causing the problem. There are more than 50 diseases that can plague trees and plants, all of which have differing characteristics and treatments. The disease can be caused by a fungus, improper care, or a pest. 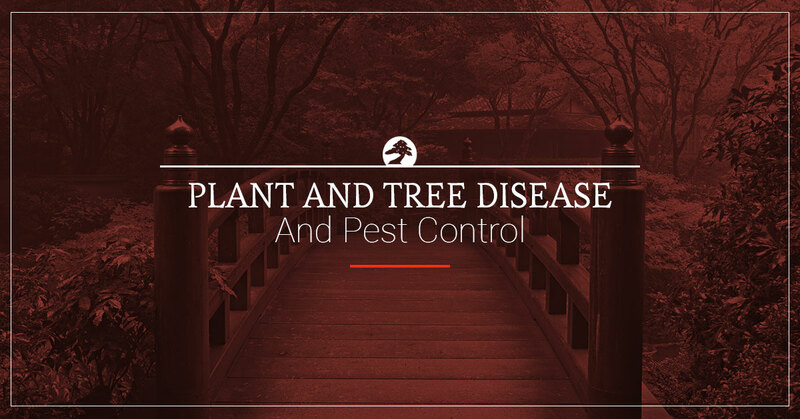 Diseases commonly target the tree leaves and blossoms or the vascular system. Tree diseases are easy to spot during the spring, summer, and early fall because the leaves often become discolored when something isn’t right. A good way to start researching the possible disease or pest that is bothering your plant is to pay close attention to how some leaves or blossoms may look differently than a majority of the tree or how you remember it blooming in previous years. Then, take to the handy-dandy Internet to learn more. However, we caution this strategy; it’s sort of like using WebMD. It’ll give you a guess, but trees shouldn’t be self-diagnosed, especially if the recommended remedy is extensive and expensive. The emerald ash borer is a very common pest in Northern Colorado. It is a small green jewel beetle that is actually native to northeastern Asia; since it is not native to the area, there are no predators to keep its population in control, which has led to the problem we face today. It feeds on ash trees, which makes it pretty obvious how it got its name. If you have an ash tree, it is at risk of attracting the emerald ash borer. The good news is trees can be saved from the emerald ash borer. However, not all ash trees should be saved. Trust this decision to a certified arborist near you. It is necessary to be 100 percent positive about the disease or pest bothering the plant because an improper treatment could cause the tree to die. It’s not worth it to “try out” an experiment treatment if you aren’t sure it’s exactly what your tree needs to recover. In many cases, especially when identified early, diseases that damage the tree or plant leaves and blossoms can be prevented or treated with proper, regular fertilizing. If it is far along its infected journey, a more in-depth treatment may be necessary. Specific pests or diseases may require quarantine, insecticides, or even removal to protect the surrounding landscape from further infection. Chris and Kurt Schra found Schra Tree Care more than three decades ago and have been happily serving Northern Colorado. Together, they have more than 58 years of field experience, which has helped them develop a genuine passion for the health and wellness of Colorado plants and trees. Caring for plants and trees is more than just a job for the Schras. 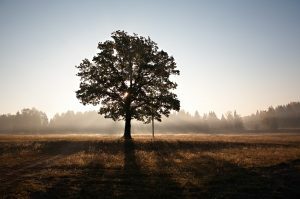 Expert tree care begins with caring about the health of the plants in general. No decisions are made lightly, and all projects are approached with state-of-the-art equipment and cutting-edge techniques. The owners have passed on these values to every member of the Schra Tree Care team. We advise you to solicit more than one expert opinion regarding the disease or pest that may be damaging the health of your plant. As Loveland’s Top Rated Local® Plant Health Care company, we are proud to offer our expertise to you.